'666': A Tale Of The Tribulation So Bad, It's Good When Rhoda Janzen was 9, her mother busted her for reading the thriller 666 during an incredibly dull sermon at their Mennonite church. To this day, Janzen revels in the terribly written prose about the Antichrist, cannibalism, global famine and apocalyptic doom. Once when I was 9, my Mennonite mother busted me for reading during a spectacularly dull sermon that looped around and around like one of those Hindenburg bees. I had smuggled in a tasty book from the adult section of the church library. Of course I knew that my mother wouldn't want me reading it, but it was too exciting to put down. 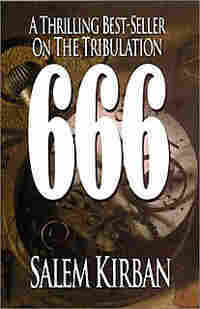 Salem Kirban's 666, helpfully subtitled A Thrilling Best-Seller on the Tribulation, told the portentous tale of a believer named George who had accepted Jesus into his heart. In evangelical parlance, George was "saved." See, he'd come to conversion a tad late in the game. The punch line of 666 was that the second coming of Jesus had already happened. Jesus had returned and picked his teams, and the resulting mayhem made the early Christian martyrs look like a lot of sissy pants. I was a fan of the early Christian martyrs. They were stripped naked and savaged by tigers! But as a group, they just couldn't compete with poor George and his thrilling tribulation. As a Mennonite, I had never heard the word "rapture" deployed in Kirban's hushed apocalyptic sense. This book confirmed how very much I'd been missing in my sheltered Mennonite life: Antichrist, cannibalism, global famine, apocalyptic doom — what's not to love? Our friend George took a postulant 666 brand to the forehead and was forced to subsist on protein cakes made from the corpses of other tardy believers. 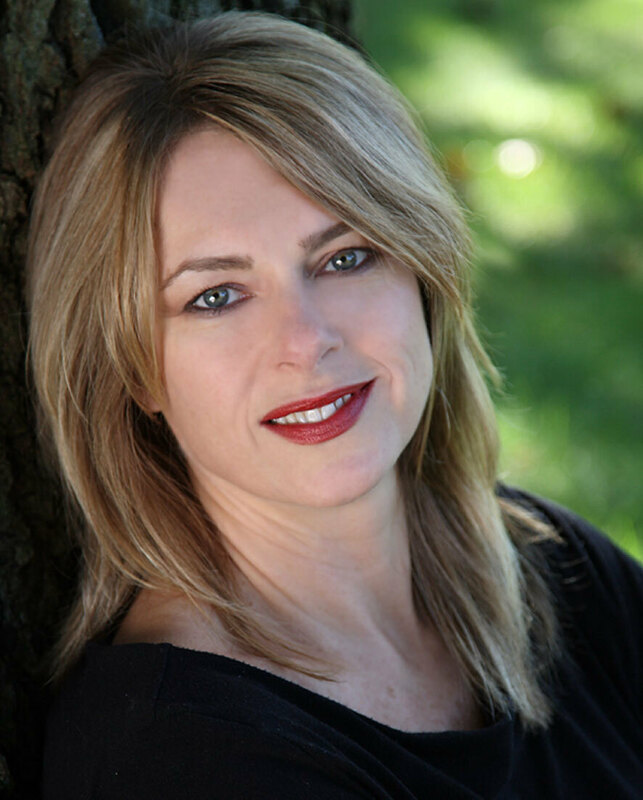 Rhoda Janzen teaches English and creative writing at Hope College. She is the author of Mennonite in a Little Black Dress. How could I possibly have put this book down to sit through a windy sermon in which cannibalism wouldn't even be mentioned? I therefore concealed 666 in my Bible, and bowed my head over it, as if in prayer. I hoped that people would think I was a meditative child, with no unwholesome interest in protein cakes. When I read 666 again as a grown-up, I still had a good time. The sheer overwhelming badness of the prose was deeply satisfying — the shifting point of view, the character development of the Antichrist, the weird science involving ruby laser rings. There was even an inexplicable photograph of a crowd of people waving brooms. I don't know about you, but I like this kind of teaser. What are the brooms for? Are they brandishing the brooms in anger? Or did the Jesus and raptured Christians leave a lot of leftover rubbish, as at the movie theater? That's good stuff. Eschatology is maybe the worst literary genre of all time, but it's still my guilty pleasure. I read these books furtively on airplanes. You've got to do something these days on airplanes, because they don't even give you a cracker, let alone a protein cake.